It's the holidays and you've got time to blog more but not sure what to write about? Or maybe you're making your blog a New Years Resolution with determination to write more and post frequently. My blog took a knock when I moved house and BT took 7 weeks to activate our internet. 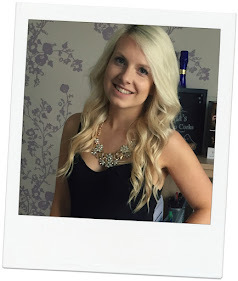 Since then I feel like I've not blogged as much as I'd like to and I'm determined to beat the bloggers block! Fingers crossed this helps the blogging battle. 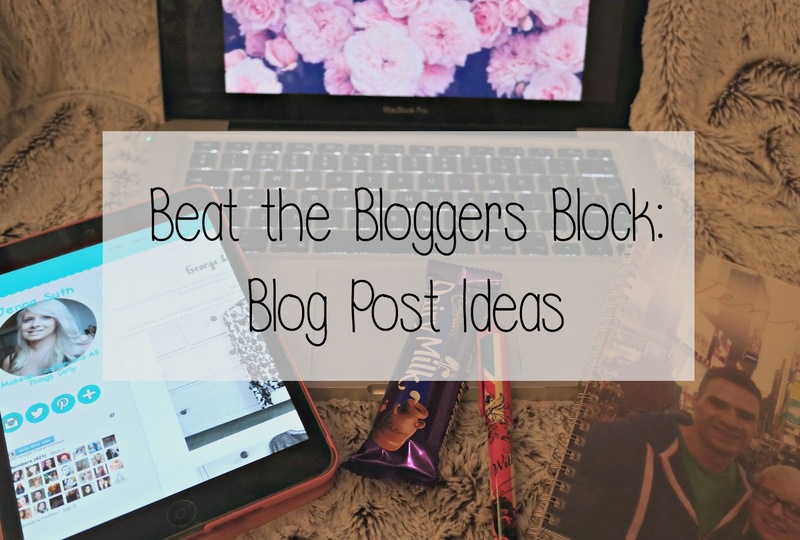 Bloggers block is the worst and it makes you feel awful as well, but having a list like this is always handy! Super useful post lovely :) Sure this list will come in very handy!